After living in your house for so many years, you find that you start to accumulate things you don’t really care for. 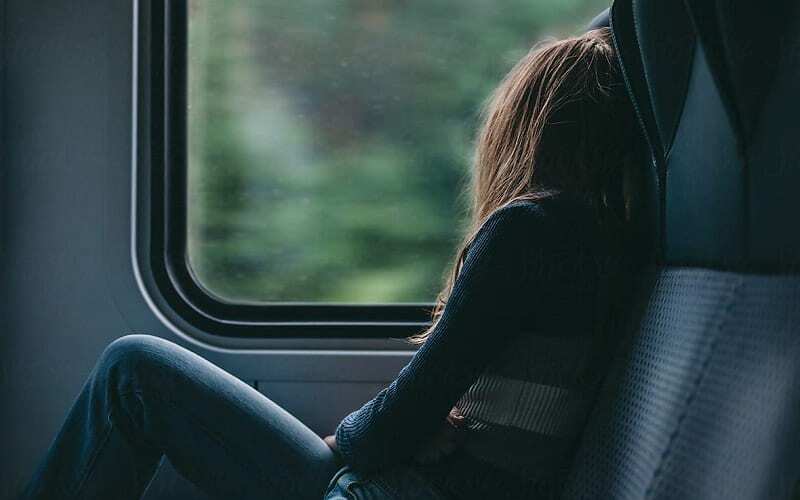 Whether it’s stuff you bought on vacation that you didn’t need or presents you felt obliged to keep even though you hated them, it’s hard to stop the junk from building up. Eventually, it reaches a point where you have to sort through it all and throw most of it away. It’s usually then that you find a hidden treasure with a value worth more than you’d imagined. Just like this woman did! 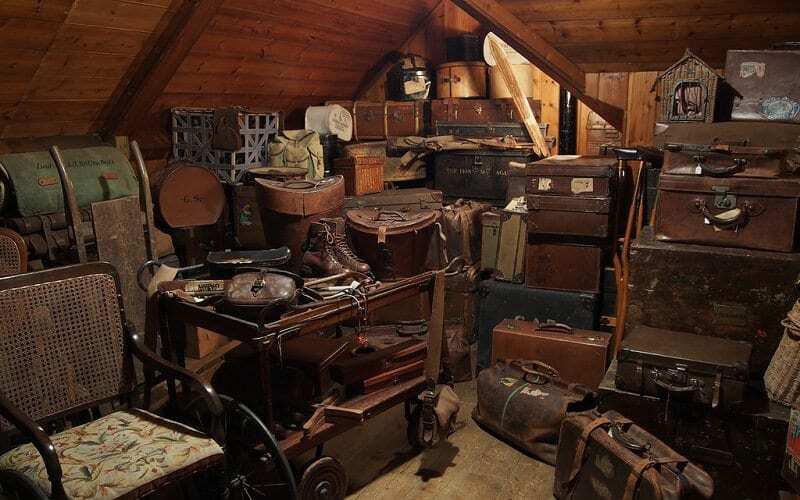 One woman from France had that very experience when she started going through the things in her attic one day. Her grandparents had previously occupied her house, and there was a lot of their stuff up there that she’d never seen before. Wanting to have a clear out and make some more space for her own things, she went through the possessions and looked for anything worth keeping. Nothing of great interest crossed her path until she found a vase that piqued her curiosity. At first, there was nothing particularly special about the object. She found it tucked away inside a shoebox hidden beneath an assortment of junk. The objects in the attic had all accumulated a fair amount of dust, so it had been a while since the vase had even seen the light of day. Unfortunately, all that time left alone in the attic hadn’t done the heirloom any favors. When the woman opened up the shoebox and peered inside, she wasn’t blown away by what she saw. There was a reason the vase had been tucked away in the attic rather than being proudly displayed in the woman’s home. Her grandparents hadn’t loved the design of the object, so they’d kept it somewhere they wouldn’t have to look at it. It turns out they weren’t the only ones unimpressed by it. The French woman was equally put off by the artifact, stating that she didn’t like it at all. The one saving grace was that it appeared to have some history behind it, and that changed everything. The woman figured that it was worth getting the vase appraised to learn more about it, and potentially sell it for a few bucks. She had no desire to hold onto it, nor did anyone else in her family. The vase wasn’t the only heirloom that she discovered in her attic, though. She quickly discovered that there were many other artifacts which also had the potential to be sold, including a bronze mirror and some dragon robes. What had started as some spring cleaning had now become a treasure hunt. All of these items had come courtesy of her great grand uncle. He’d been responsible for collecting the vase, mirror and other assortment of items, and he’d obviously been a bigger fan of them than his descendants. 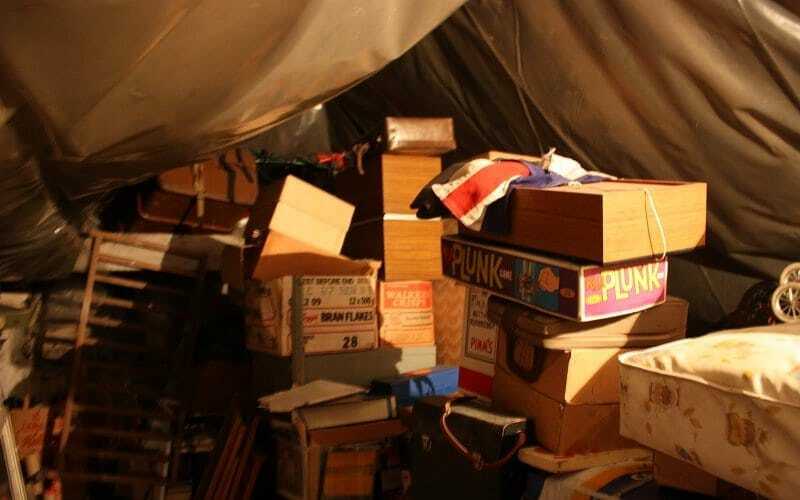 After he’d passed away in the ‘40s, the objects had ended up in his niece and nephew’s possession, where they’d quickly found themselves stashed away in the attic. Now that they were seeing the light of day again, was it possible they’d end up in the hands of someone who could appreciate them? Wanting to understand more about the heirlooms, the French woman got in contact with Sotheby’s, an art dealer company with a branch in Paris. She informed them that she had a vase that would potentially be of interest to them, and wanted to know if she could bring it in. She added that the item had been sitting in an attic for several decades, and she wasn’t aware of its worth, but there was something about the design that suggested it had a rich history. Were they interested? Sotheby’s arranged a date and time for the woman to come to their office and have the vase appraised. When the day came, she ensured the artifact was safely stored in the shoebox then made her way to their Parisian office. It wasn’t a quick journey, requiring a train, the metro, and travel by foot, but she’d hoped it’d be worth it. There was every chance the people at Sotheby’s would say her vase had no value and send her away. That was a risk she had to take, though. Upon arrival, the woman met with Olivier Valmier, a worker at Sotheby’s who was deeply familiar with Asian art. If anyone was going to know about the history behind the vase, it was him. Valmier was unsure of what to expect from this particular artifact, but he was nonetheless excited as his guest put down the shoebox and opened the lid. He was used to dealing with heirlooms that weren’t always worth as much as they looked, but something told him that this vase was going to be different. Valmier and his colleagues were stunned when they set eyes on the vase for the first time. To them, it was clear from the offset that it was a remarkable piece, unlike any they’d seen before. 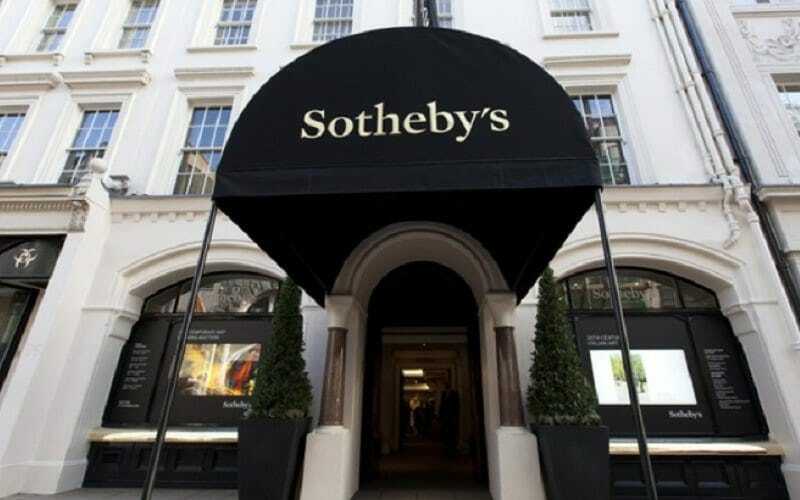 The woman and her relatives might not have been able to appreciate its beauty, but the people at Sotheby’s certainly could. Valmier likened it to a “Caravaggio” and eagerly took the vase off its owner’s hands, more than ready to get an in-depth look at the work of art. Although the exterior design took Valmier’s breath away, it wasn’t the decoration that intrigued him the most. Instead, it was a strange mark found on the bottom of the artifact which he believed held the key to understanding the object’s origins. The mark, which appeared reminiscent of Chinese calligraphy, was one that he’d seen crop up several times before. 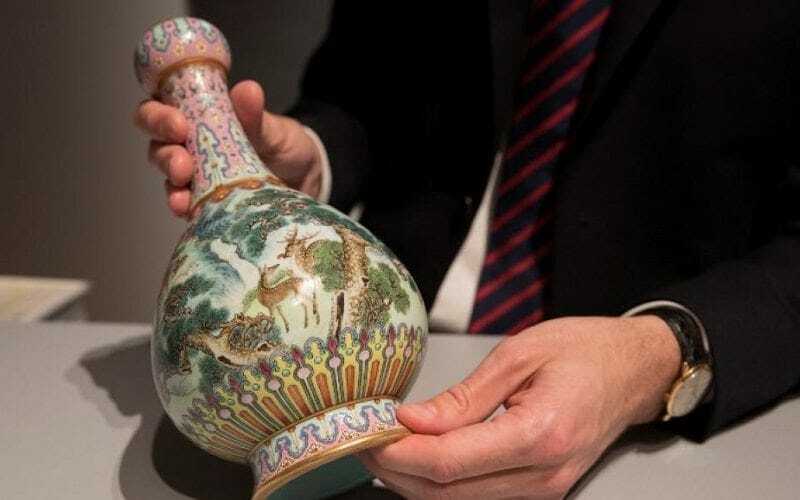 It was by checking these previous sightings that the team at Sotheby’s was able to accurately identify the period that the vase was made in. Valmier found that the mark was one used during the reign of the Qianlong Emperor in the 1700s. 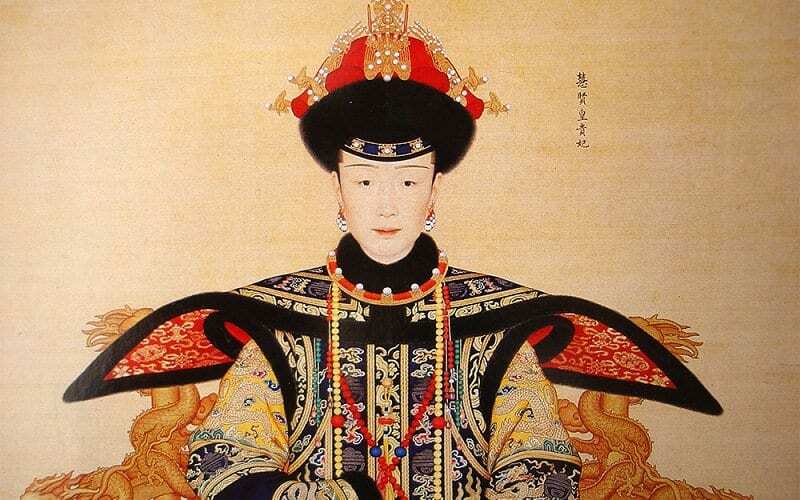 The Qing dynasty ended over 100 years ago, with the emperor in question the sixth to reign during this period. The ruler was only in his twenties when he ascended to power, where he remained until his passing in 1796. 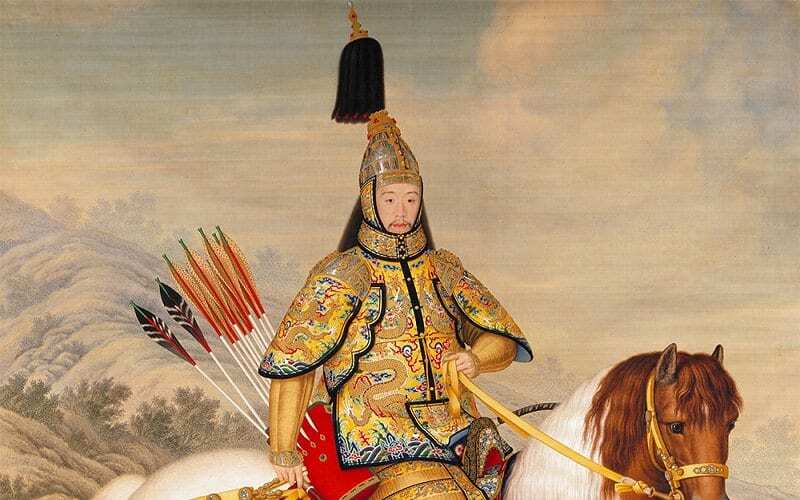 During his 60+ years as emperor, he commissioned many things to be made in his honor, but its now widely believed by art historians that this was not one of them. 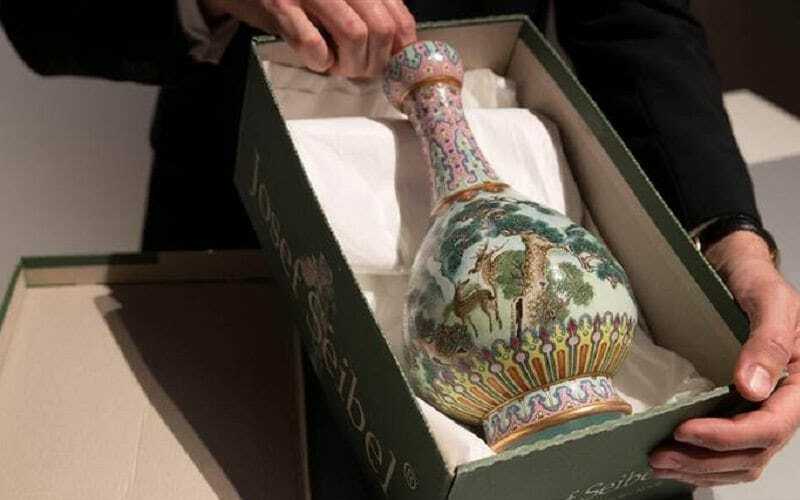 Rather than asking for this vase to be created, Nicholas Chow – the chairman of Sotheby’s Asian branches – is certain that the Qianlong Emperor received it as a gift. He speculates that it was designed for the ruler’s birthday during his 44th year on the throne. The emperor was a huge lover of art and was renowned for his investment in both his empire’s culture and that of other countries. 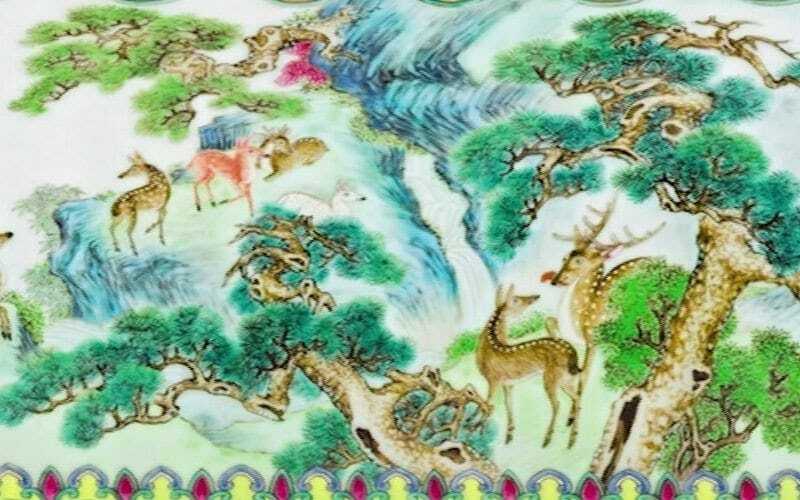 The vase itself is believed to have been made by Giuseppe Castiglione, a European artist who worked for Qianlong’s predecessor too. 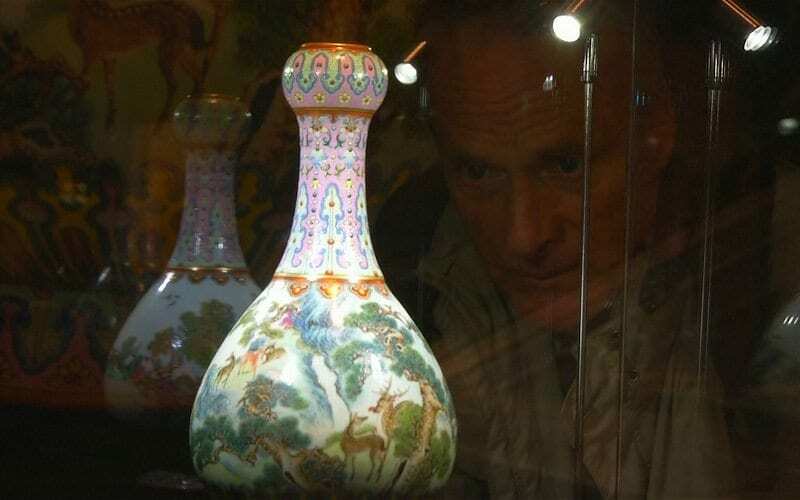 Being over 200 years old, the vase was certainly a sight to behold. 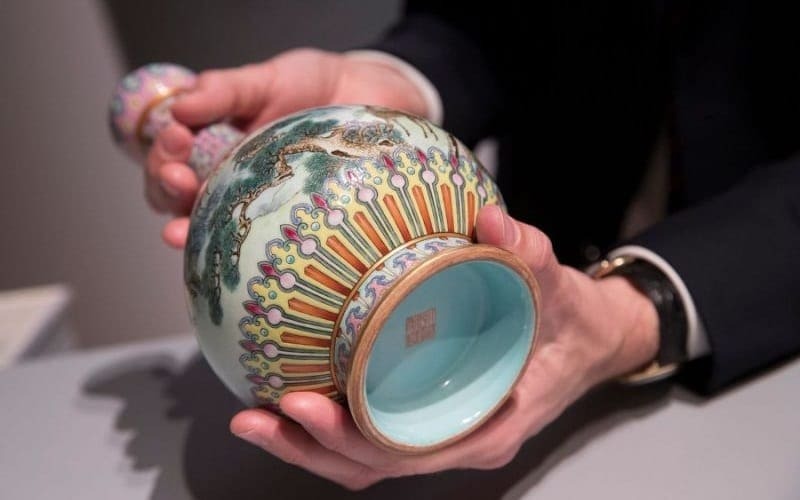 The people at Sotheby’s couldn’t believe they’d been so lucky to have something from the Qing dynasty fall into their laps, especially given it was such a rare item. The intricate design on the vase was not something that was common from that period, making the artifact a very exclusive find. Most of the vases from that time are now locked away in museums, so the fact this one flew under the radar was quite amazing. 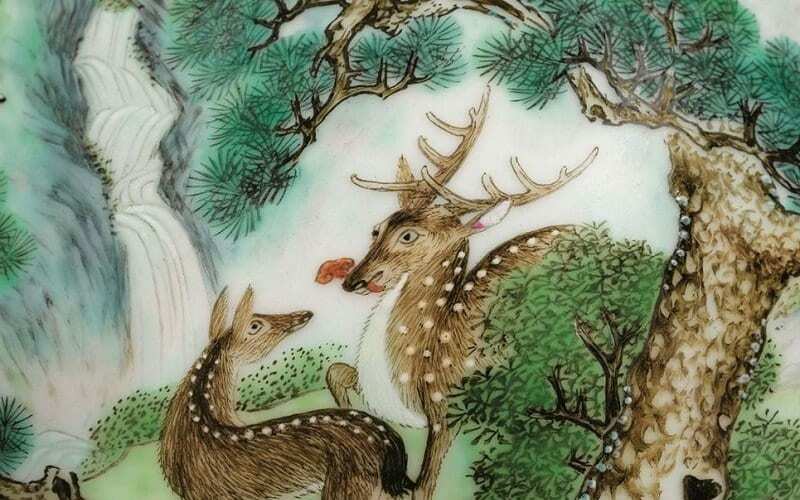 Given the rarity of the item, Valmier was certain the vase would fetch a reasonable price at auction. The French woman who’d found it in her attic had only been expecting the heirloom to sell for a few bucks from someone who appreciated the design. However, Sotheby’s believed that the artifact would attract a lot of interest from potential buyers and could actually sell very well. 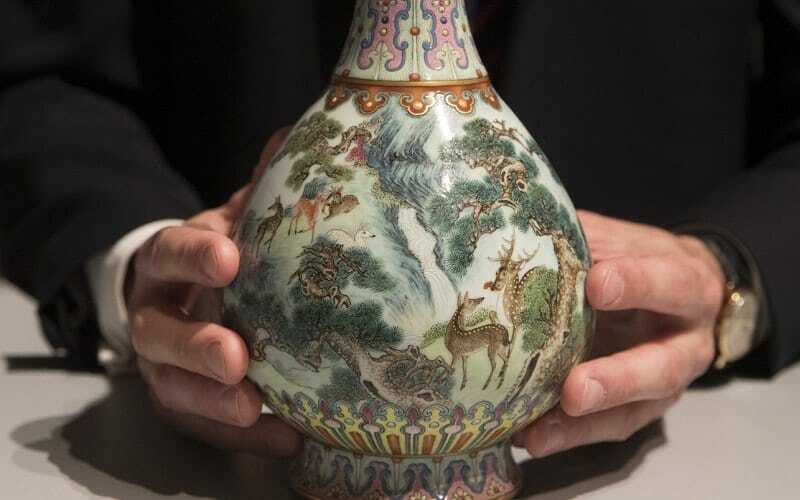 That’s not surprising considering the vase’s worth was estimated at somewhere between $600,000 and $800,000. That’s certainly more than a few bucks. 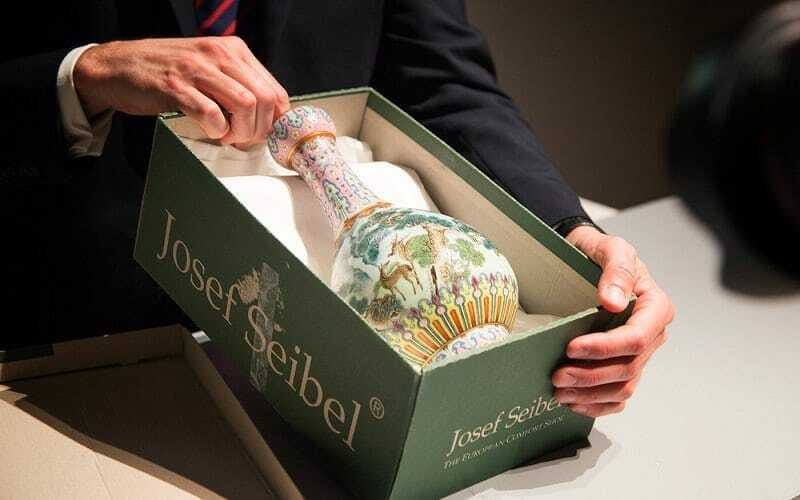 After staying in Sotheby’s care for several months, the vase was finally put up for auction. Both the owner and Valmier were excited to see how the item performed, although they weren’t prepared for the events that played out. As predicted, people were interested in the vase, but to a greater extent than anyone had expected. No-one imagined a huge bidding war would play out, or that it would go on for twenty minutes. By the time the vase was declared sold, everyone in the room was lost for words. 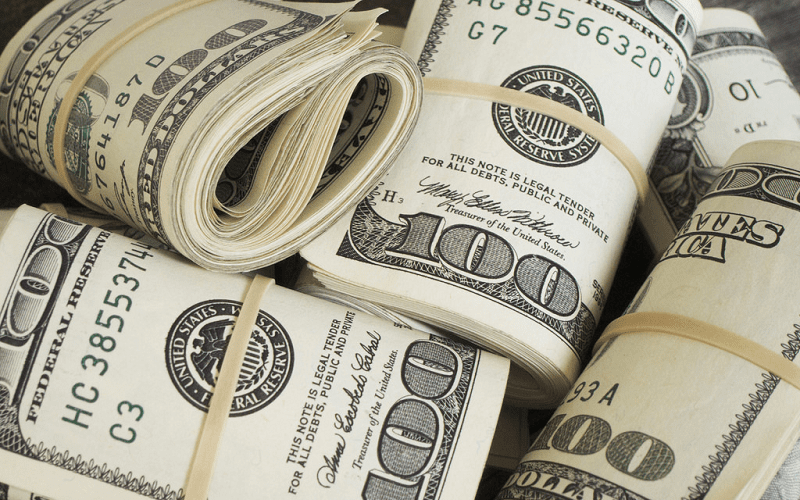 With an initial price tag of several hundred thousand dollars, the vase was already worth a pretty penny. However, when the auction was finally over, its value shot up massively. 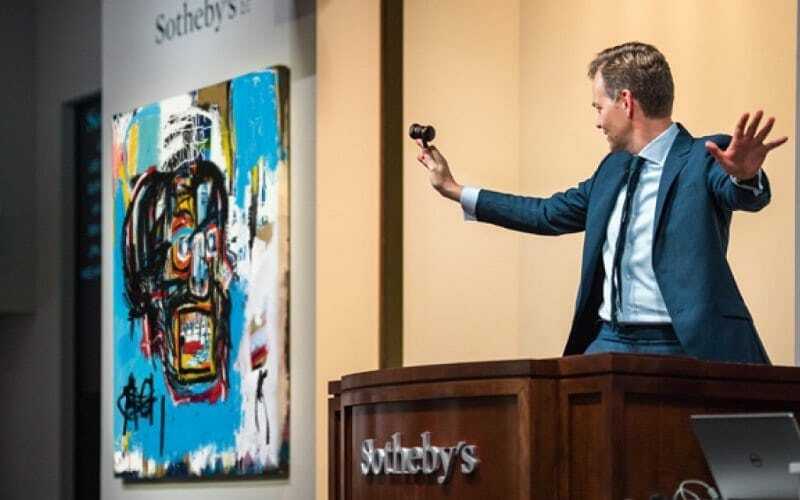 Sotheby’s had successfully managed to sell the artifact for an incredible $19 million. What had once been an unloved heirloom hidden away in a shoebox was now an object that people couldn’t stop throwing their money at. Needless to say, the original owner was taken aback that the vase she’d found to be tasteless had sold for so much. 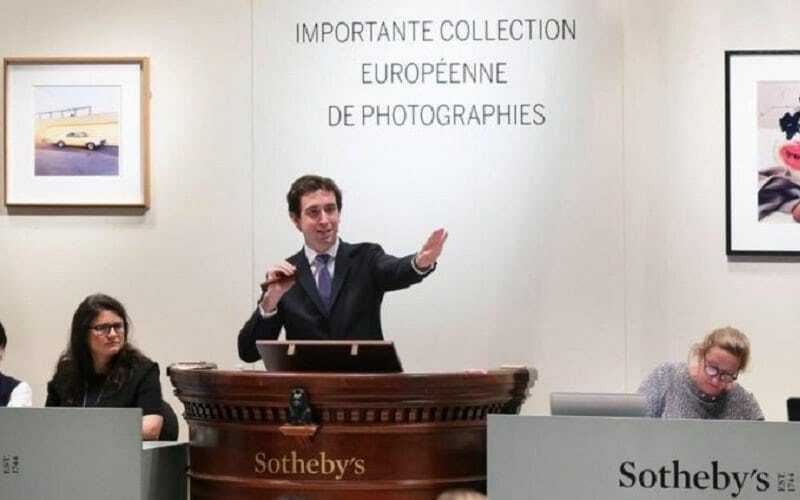 In the wake of the successful auction, Sotheby’s decided to keep the identity of the buyer a secret out of respect for them. Given this mystery man or woman had paid out millions to be in possession of a very exclusive item, we’re not surprised they decided to keep things quiet. 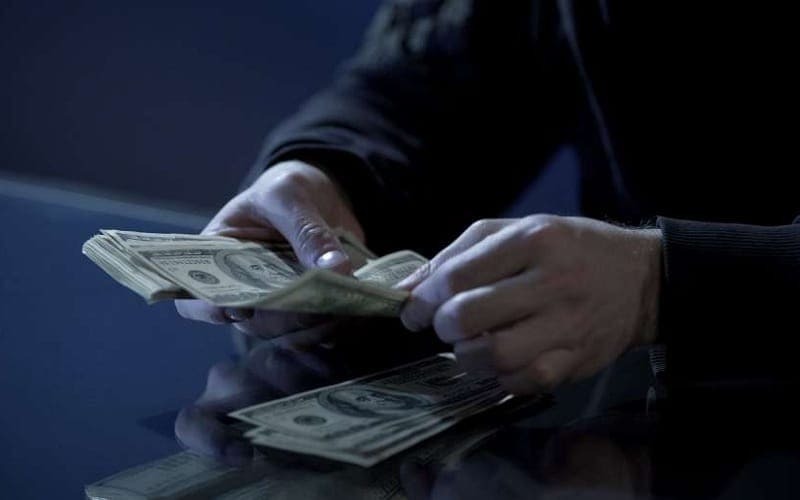 Of course, someone who has that much money to spend on a vase probably isn’t too concerned about people trying to steal from them. We expect their security systems are a lot stronger than ours. 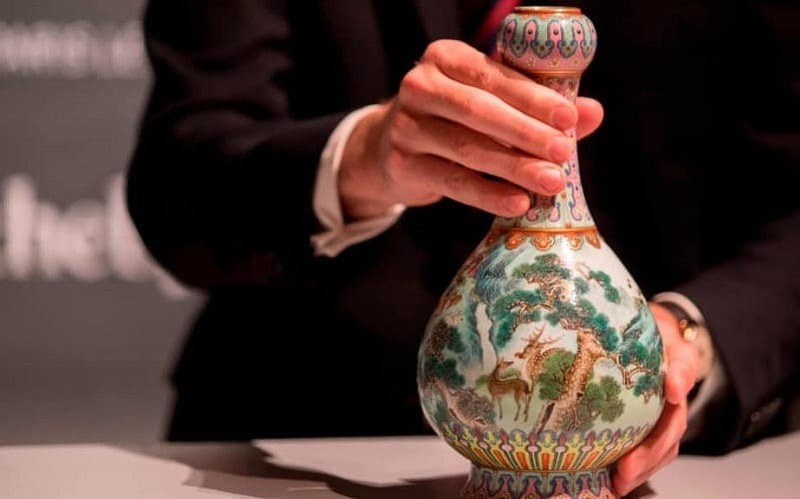 The vase sold for a mind-blowing amount of money, but it wasn’t the only object that went up for auction that day. The woman who first found the artifact brought along some of the other notable items she’d uncovered in her attic, including the bronze mirror. While these didn’t fetch quite as high a price as the vase, they still brought in quite a bit of money. The mirror, in particular, was auctioned off for $180,000, around 20 times the value it had previously been estimated at. 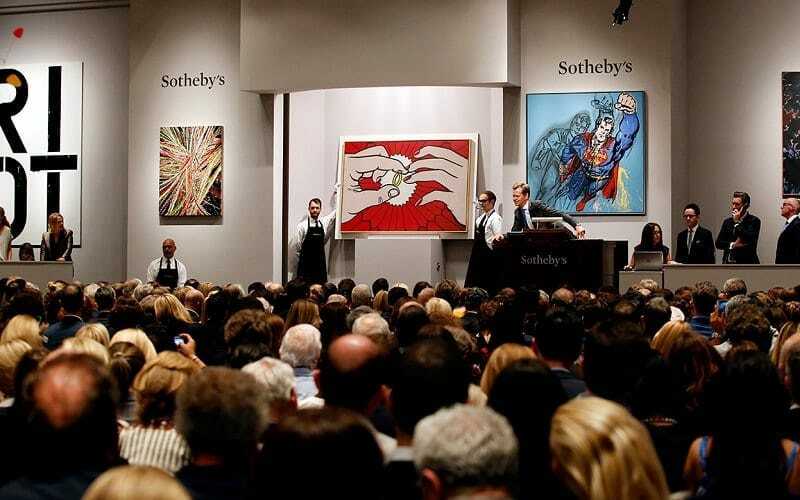 These objects all contributed to a record-breaking day for the team at Sotheby’s. Every single item they auctioned that day was sold, with almost all of them going for a higher price than they’d been valued at. This level of success was completely unheard of, and it brought a great deal of joy to Valmier who’d only been with the company since 2016. 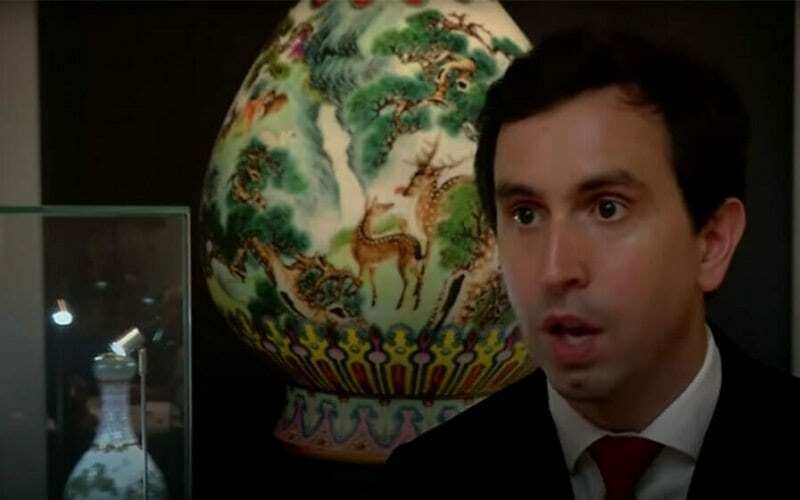 Being involved with such a momentous occasion was something he wouldn’t forget quickly, especially as he’d been one of the lucky ones to handle the Qianlong vase. The amazing outcome of this auction goes to show what can come of selling the possessions you no longer have a need for. When the French woman first discovered the vase in her attic, she never imagined that it would come with such a hefty price tag. In her eyes, it was just an unappealing heirloom that nobody really wanted. However, as they say, one man’s trash is another man’s treasure, and there were more than a few people out there who wanted to get their hands on that vase. 30 bullies from films: where are they now? Famosos de los noventa: ¿Qué ha sido de ellos? These celebrity pictures were deleted instantly after they were posted – but why?